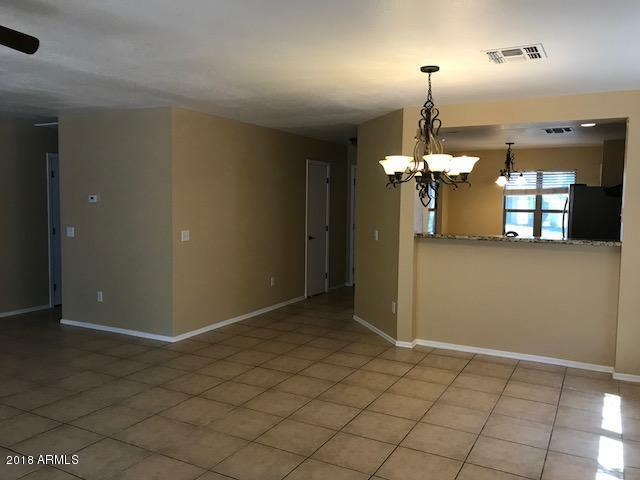 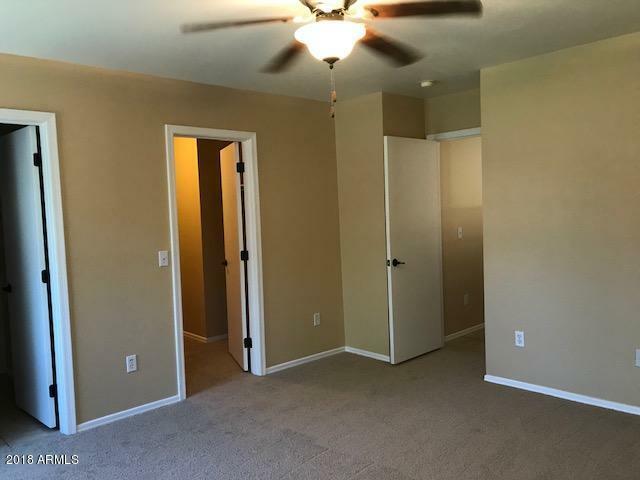 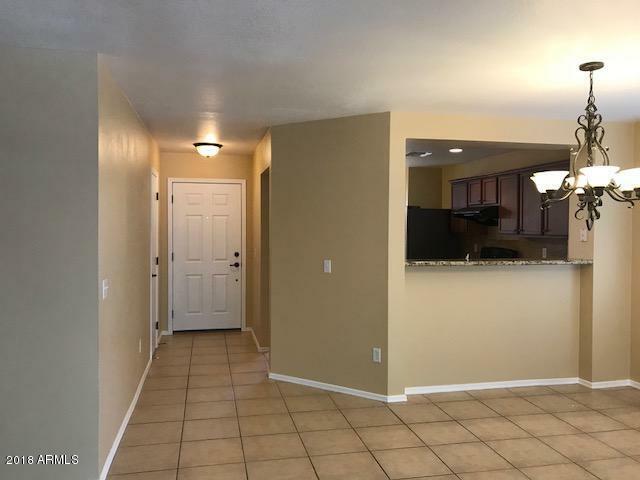 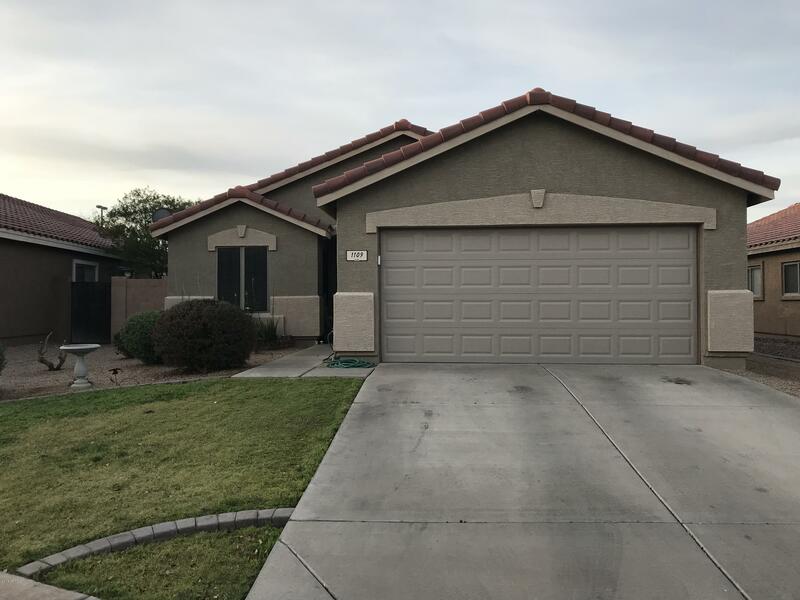 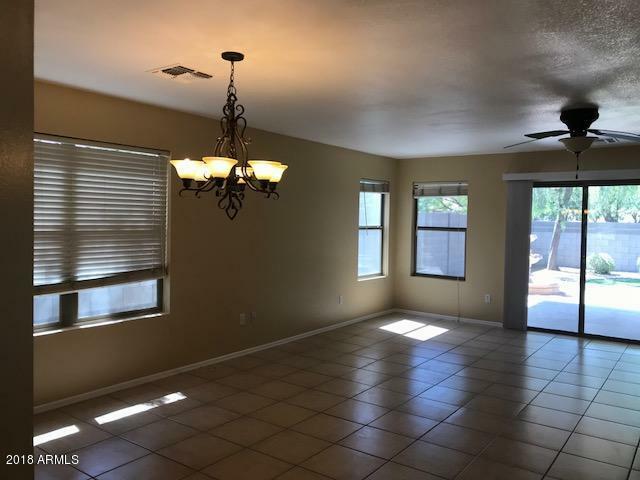 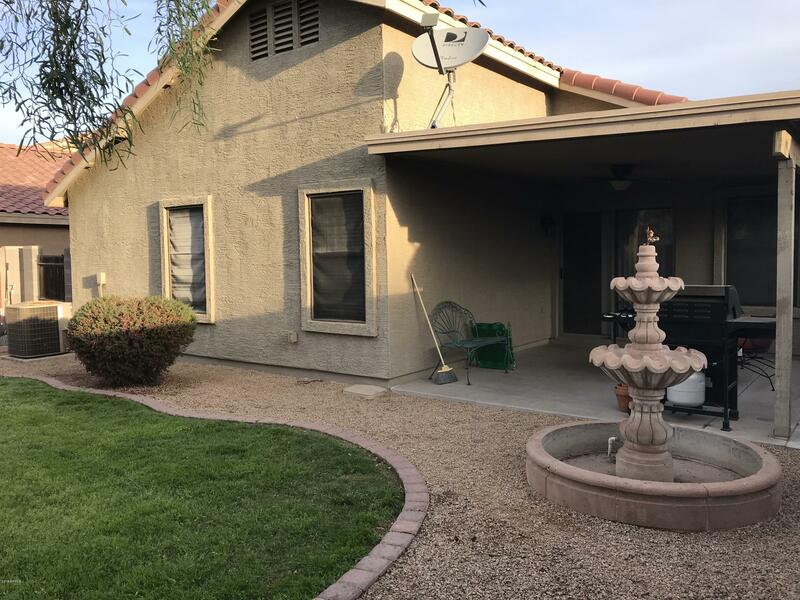 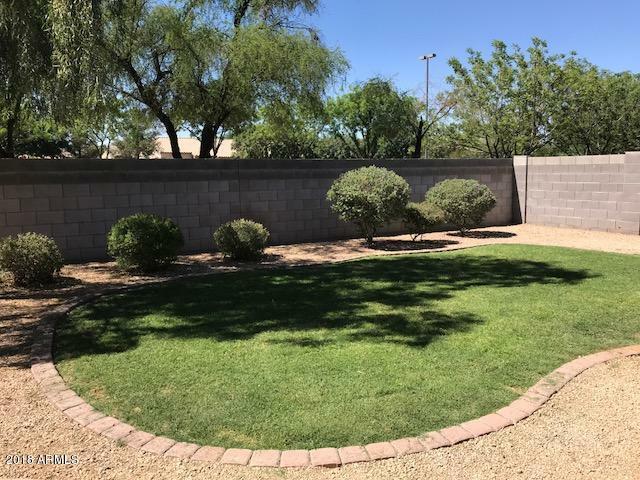 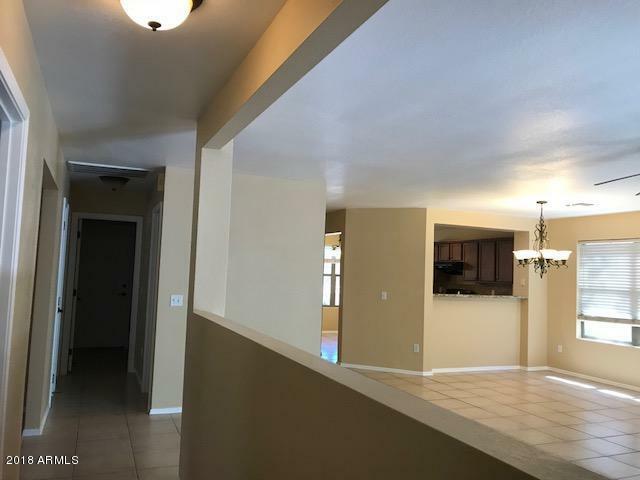 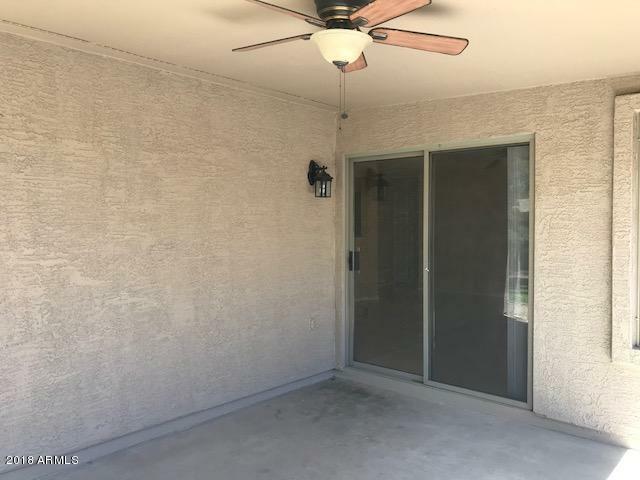 GREAT GILBERT LOCATION! 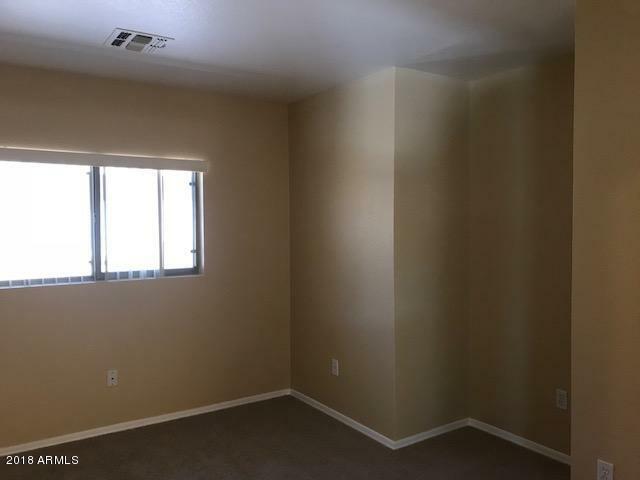 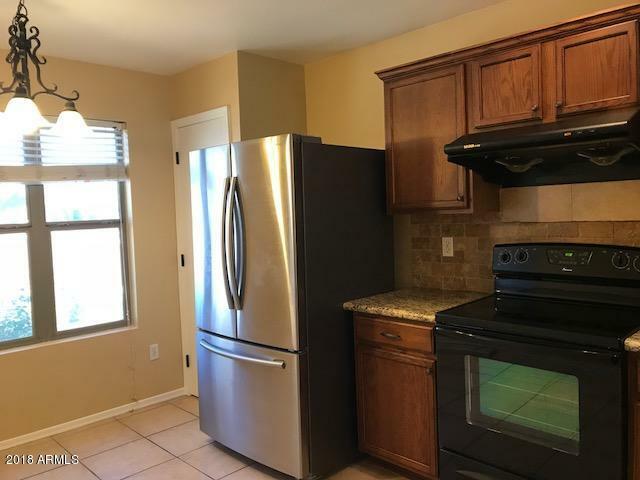 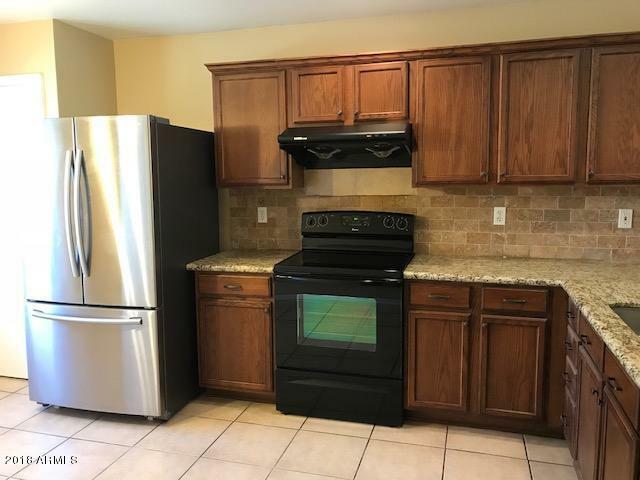 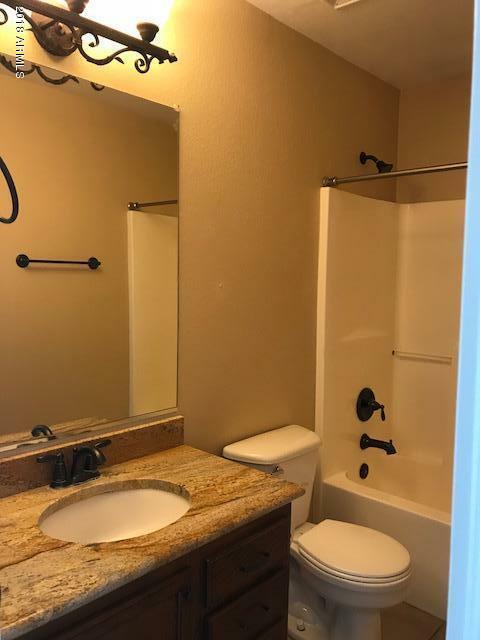 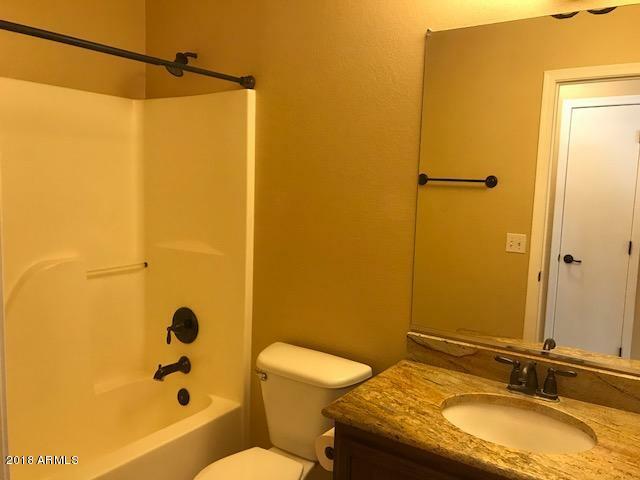 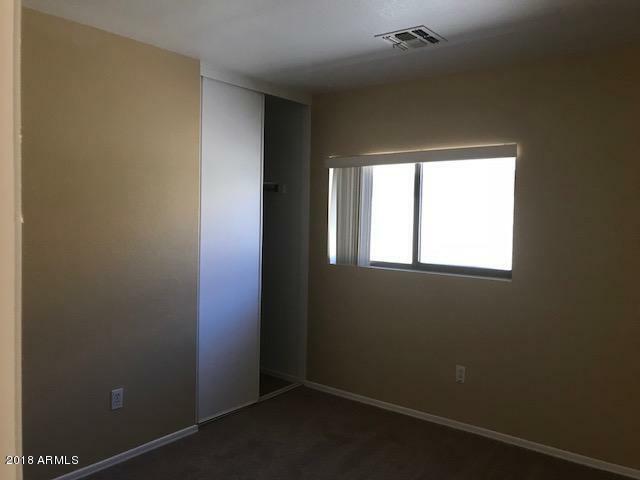 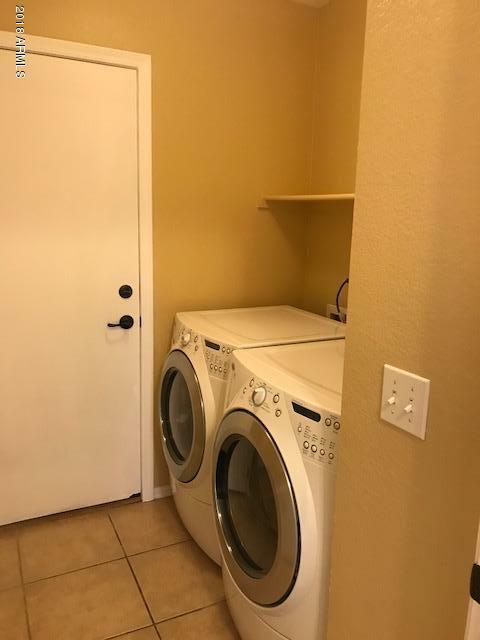 single level house with 3 bedroom plus a Den and 2 baths. 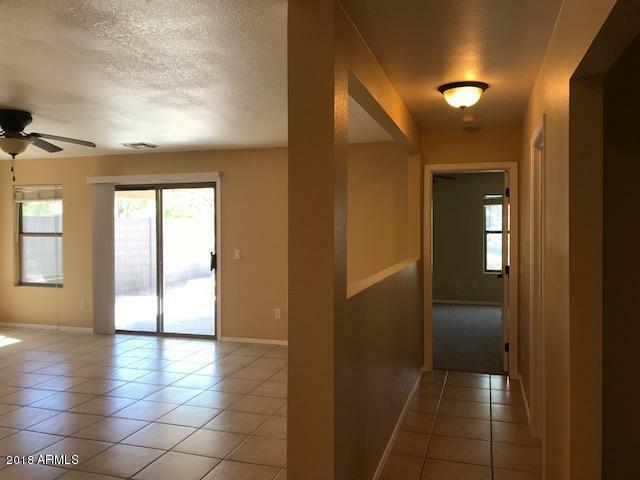 Fresh new paint in neutral color and carpet. 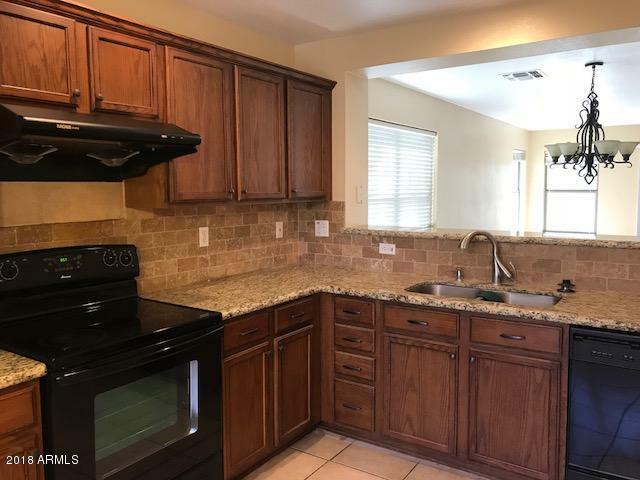 Kitchen with granite counter top and lot of cabinets space. 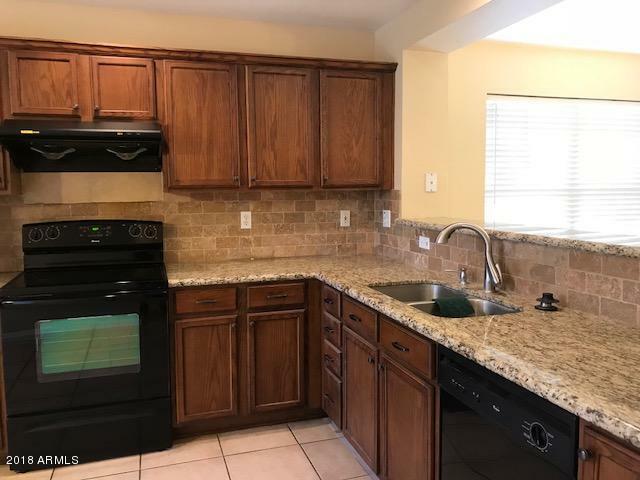 Tiles throughout. 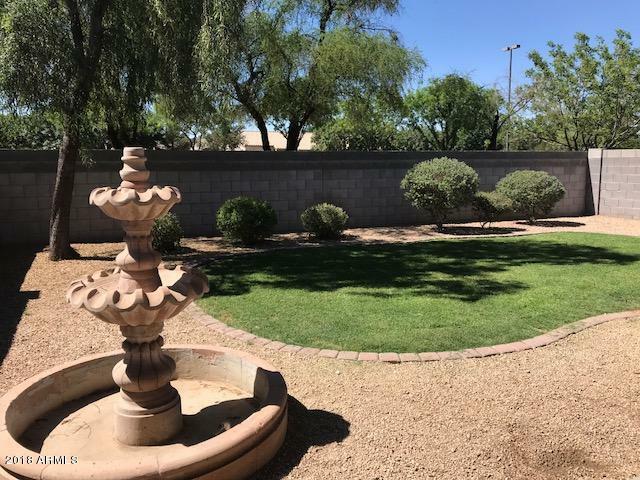 Backyard with nice size covered patio, lush lawn and decorative fountain.